I would enter into some type of legal career that would utilize my business education. However, when I was able to secure an internship with the State Attorney’s Office as a student prosecutor, that changed fairly quickly. The pace and the unique challenges I witnesses first hand by working along side a Homicide Prosecutor made me feel as if I could not practice law in a field that was so dynamic and exciting. I worked in the office of State’s Attorney Janet Reno, who later became our United States Attorney General and because of that internship, I focused my career on defending and representing individuals throughout the Commonwealth who have been either charged or arrested with crimes. I zealously represent my clients with compassion, professionalism and the understanding that your case is all that matters. 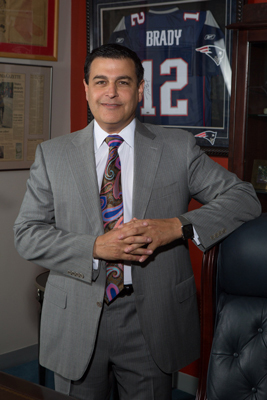 I am one of the few attorneys in Worcester County that devotes their entire practice to criminal defense and have built a reputation based on results and dedication to my practice. In 2003, I was voted Massachusetts Lawyer of the Year by Lawyer’s Weekly. Please take a moment and review my web site. I designed it with a specific focus on prior client reviews as well as recent case summaries to reflect the types of cases handle. 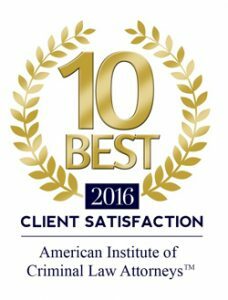 I believe this approach gives you an inside look at my law practice which will ultimately make you feel comfortable in choosing me to represent you. 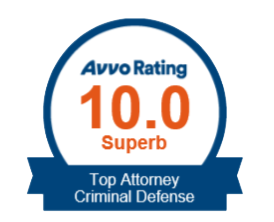 AVVO, a leading independent legal web site, has given me a superb rating of 10/10. This rating is calculated using a mathematical model that considers elements such as years of experience, board certification, education, lack of disciplinary history, professional achievement, and industry recognition. I represent individuals at all stages of a criminal investigation or prosecution. I have worked on and tried to juries successfully many high profile cases. 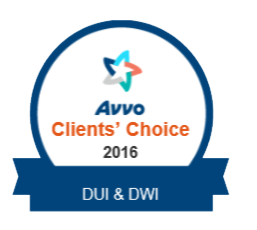 My cases have involved complicated charges and indictments for murder, insurance fraud, drug trafficking, sexual assault, kidnapping, as well as the more common OUI’s and domestic assault & batteries. I have persuaded prosecutors to dismiss charges, convinced judges to reduce sentences and have won a significant number of acquittals at trial. Most people don’t plan on getting charged or arrested but should you require my services, I am available 24 hours away, will see you on weekends and more importantly, will never leave a call, text or e-mail unanswered.